Anyway, all experts agree that Apple TV will get a support for video games and fully-functional App Store. The significantly redesigned hardware will include greater support for video-games, already a popular pastime on its iPhones and iPads, as well as other new features which could include bringing its App Store to the TV set for the first time. 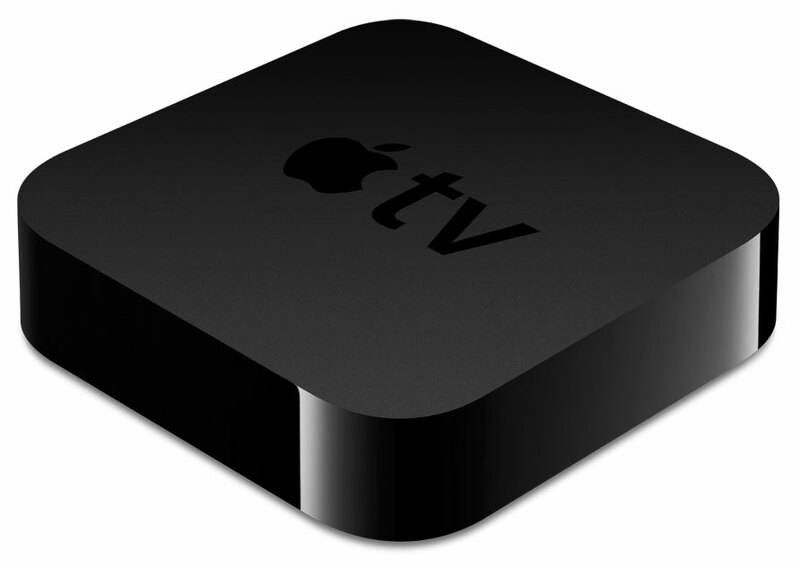 Apple hasn’t yet commented on the issue, however, I think that the company engineers are currently working on a brand-new Apple TV. And now a question for you: would you buy Apple’s new set-top box?